Camera icons. Camera icons on color background. Set of black icons camera. Photo icon. Simple camera logo. 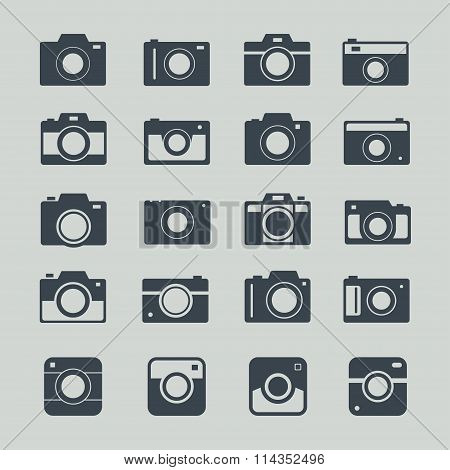 Photo camera icons. 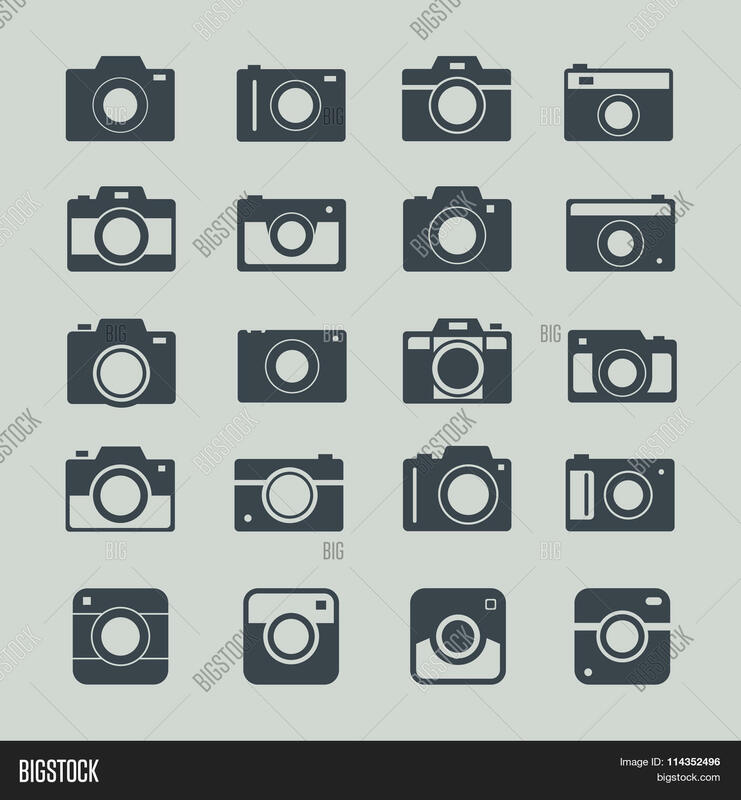 Photography icon set. Vector camera symbol. Photography sign.